WhatsApp is bringing a minor but important update to the ubiquitous messaging client. The new beta version 2.18.4 of the chat app brings with it the option to switch between voice and video calls on the fly. According to a report on WABetaInfo, a new button shows up on screen while in a voice call. If one user presses the video button, the other user will be prompted to accept the video call. If the other user accepts, the voice call gets converted to a video call. Previously, users had to cut the call to switch from a voice call to a video call. The feature currently works on Android devices with Android 6.0 and above. 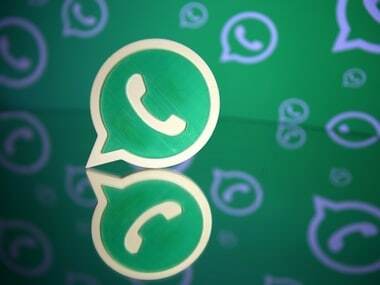 WhatsApp in a previous beta version (2.17.443) introduced features like Facebook stickers, a new layout for the GIF button and option to manage groups by demoting or removing a member from the group. 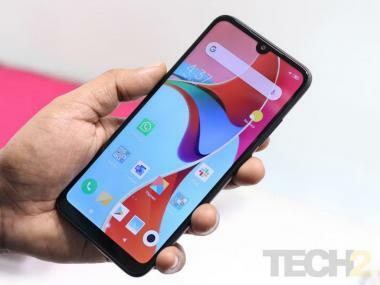 It also hinted at group voice and video calls on the app. An option to reply privately to a group member was also seen in one of the previous beta updates.